A week has passed since the (apparently) final piece of DLC for Fire Emblem Echoes: Shadows of Valentia was released. Now that we’ve seen everything the game has to offer, we’d like to discuss and showcase the various inaccessible content found hidden in the game’s code. For those unaware, Fire Emblem–like many other games–often contains unused content left behind by the developers. Normally one cannot view this content, but this is no obstacle for knowledgeable ROM hackers. Anyway, below, we’ve gathered a preliminary list of all the major discoveries since the game released many months ago. Due to the nature of this article, there will be unmarked spoilers. It’s been almost three years since Fire Emblem Awakening arrived in the West and a whole year since fans first poked through the game’s files in hopes of finding hidden treasure. 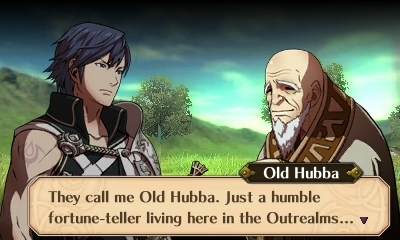 However just yesterday, robotortoise over on the Fire Emblem subreddit stumbled upon an undiscovered nugget: Old Hubba, the comedic fortune-teller from the DLC episodes has his own profile in the Roster, albeit unused. An old man who just sort of showed up. Mostly useless, though he can assess relationships. Oh, and he’s a few millennia old or something. The one with the wildest love life. Born on February 29th. Having checked the files myself (from my own legitimate copy of Awakening), I can assure you that his whimsical profile is genuine. Before I hand over the baton to Elieson, I’d like to present one final article (which I’ve been planning in my heads for ages). Nearly 3 months have passed since Fire Emblem Fates launched in Japan and while we know pretty much everything about the game now, there are plenty of mysteries that evade us still. First, a bit of background information. 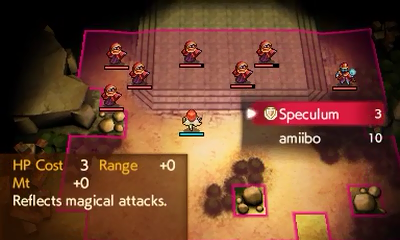 Thanks to recent “technological advances”, as soon as Fates came out, it was easily possible to delve into the game’s internal files to retrieve all sorts of information (aka data-mining). So while most fans were busy playing the actual game, a handful of dedicated data-miners (such as SciresM) were pulling stats, dialogue, music and graphics, often before anyone has played up to that part of the game. 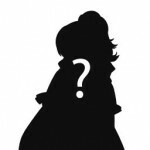 Note: Because of the nature of this topic, there will be unmarked spoilers. Please continue at your own risk! 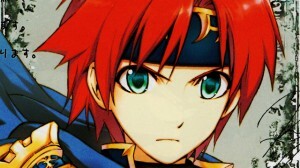 15th April: A 3DS hacker by the name of shinyquagsire23 uncovered various new sound files in the 1.06 update for Super Smash Bros. for 3DS, including an unused victory theme for Roy from Binding Blade and Super Smash Bros. Melee (Source). To my knowledge, the findings are legitimate, but the purpose of the file is less certain. 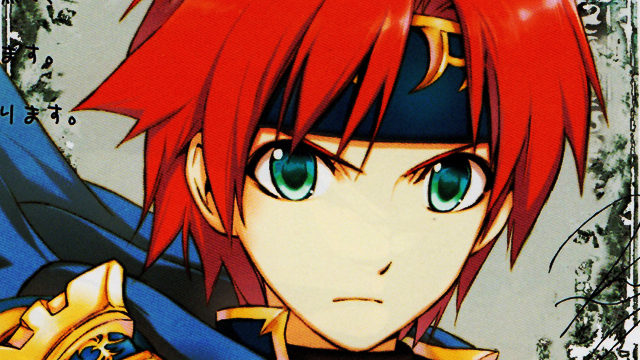 Obviously, there’s the possibility that Nintendo is paving the way for Roy as a future DLC character. But on the other hand, it could be a test file or a file from a scrapped project.